Come prepared for a great question and answer session. The workshop provides overviews of common start up questions; business structures, licenses, and permits; how to register a business in Oklahoma; financing a business; preparing a business plan; and basics of marketing and easy ways to market a business. Your investment in the workshop is $20 and upon completing the class you will have the opportunity to schedule a one-on-one appointment with a business counselor. Attendees are encouraged to register online at www.reiwbc.org. Presenters include Dewey Brandon, Oklahoma Tax Commission, and REI Oklahoma Representatives. 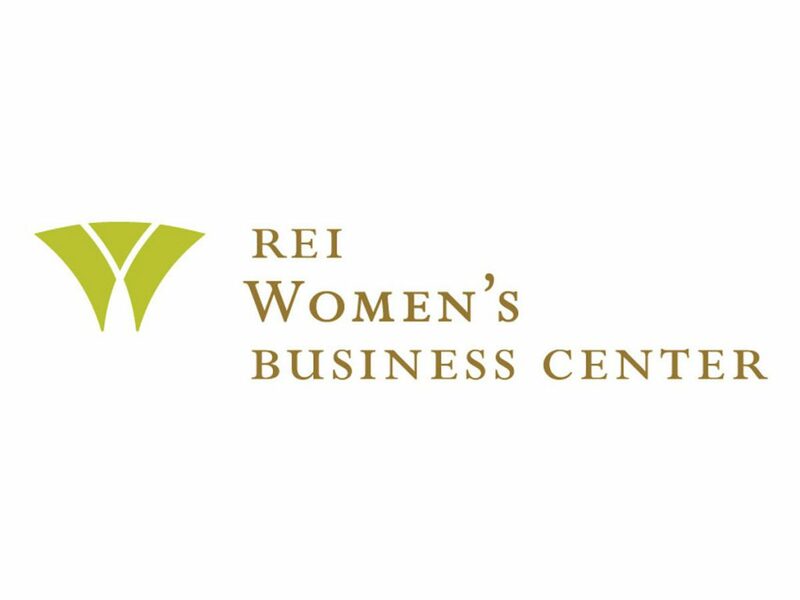 Partners include: Durant Area Chamber of Commerce, OKSBDC, Durant Main Street, OSU Extension, Choctaw Nation, Imagine Durant, and REI Women’s Business Center, funded in part through a cooperative agreement with the U. S. Small Business Administration. Contact Marla Herndon for more details at 800-658-2823. 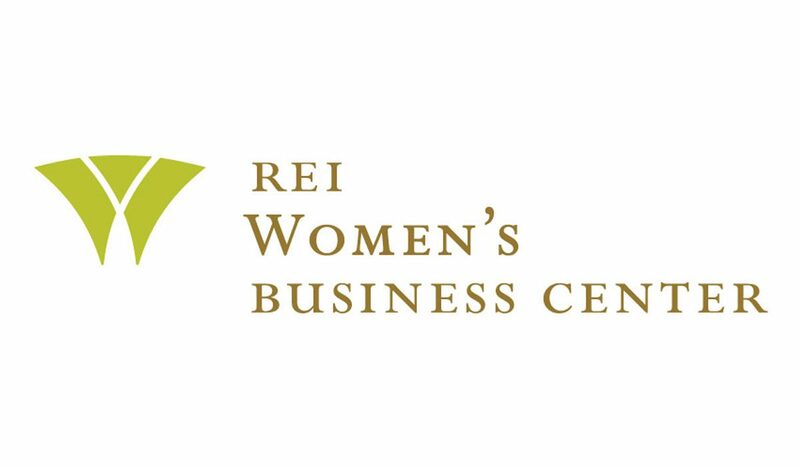 In addition, visit www.reiwbc.org and facebook.com/REIWBC for networking opportunities and a calendar of upcoming events.